Other risk factors include gender (women appear to be at greater risk than men) and high blood pressure. Fortunately, there are some things you can do that will help you avoid or deal with macular degeneration. Get eye-screenings and exams on a regular basis: Getting regular eye exams is essential to detect macular degeneration. Get an exam every two to four years if you’re over 40 years old. If you’re over 60 get an exam every year. 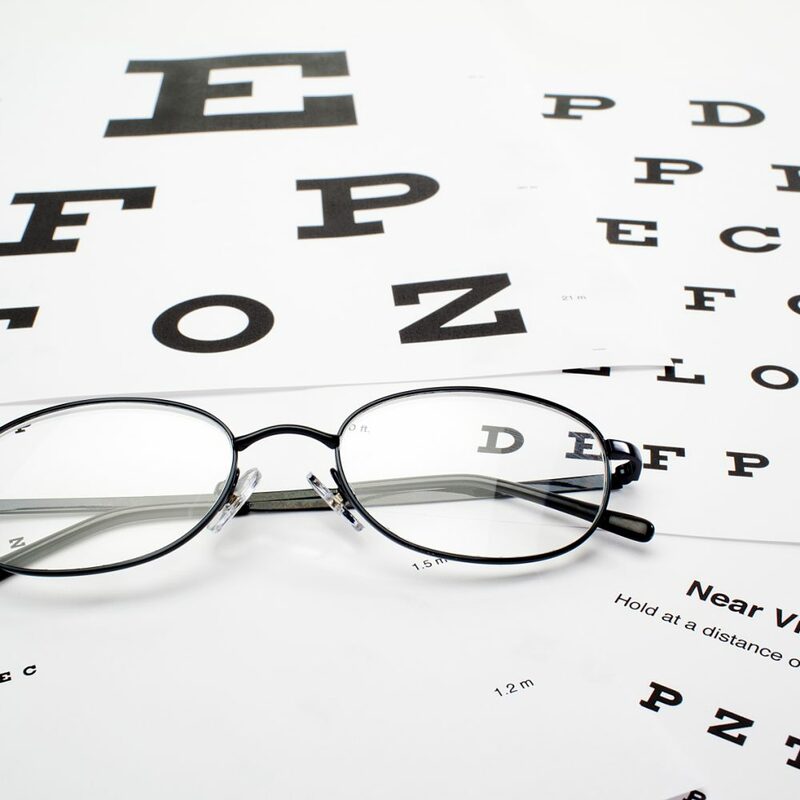 Practice good self-care: If you’ve been diagnosed with macular degeneration, your doctor may ask you to check your vision at home using a method called “Amsler grid.” It’s an easy way to screen your vision and you can report any changes to your doctor. Diet: This one is important and is totally within your reach. After all, you’re in control of what and how much you eat. Make sure you consume plenty of fresh fruit and vegetables. Include plenty of green leafy vegetables, as those are particularly high in antioxidants. Include foods rich in vitamins A (carrots, kale, romaine lettuce), C (papaya, oranges, broccoli, bell peppers) and E (nuts & seeds, wheat germ oil) as these may lower your chances of developing macular degeneration altogether. Lutein and Zeaxanthin: Foods that contain lutein and zeaxanthin are great for preventing vision problems. This includes corn, spinach, and egg yolks. Fish and some types of nuts that contain Omega-3 fatty acids are also “eyesight” foods. If you don’t get enough of these vitamin-rich foods in your diet, talk to your doctor about taking a supplement. Add eye supplements to your health routine: there are a variety of products on the market geared toward maintaining healthy vision and/or to help with age-related macular degeneration. Control cardiovascular disease and high blood pressure: If you take medication for these two diseases, be sure and take them regularly and as prescribed by your healthcare provider. Educate yourself: visit the National Eye Institute website and learn more about what you can do to keep your eyes healthy. Get information about common eye conditions, find out the latest research, and learn about available treatment options if necessary. Explore alternative treatments: Chinese Medicine can treat a range of eye conditions, including age-related macular degeneration. Living a healthy lifestyle is a good policy, no matter what disease you may have or be at risk for. And it’s never too late to stop bad habits such as smoking, overeating or drinking too much alcohol. Developing healthy lifestyle habits will increase your chances of growing old without the devastating effects of diseases, such as macular degeneration, destroying your life.